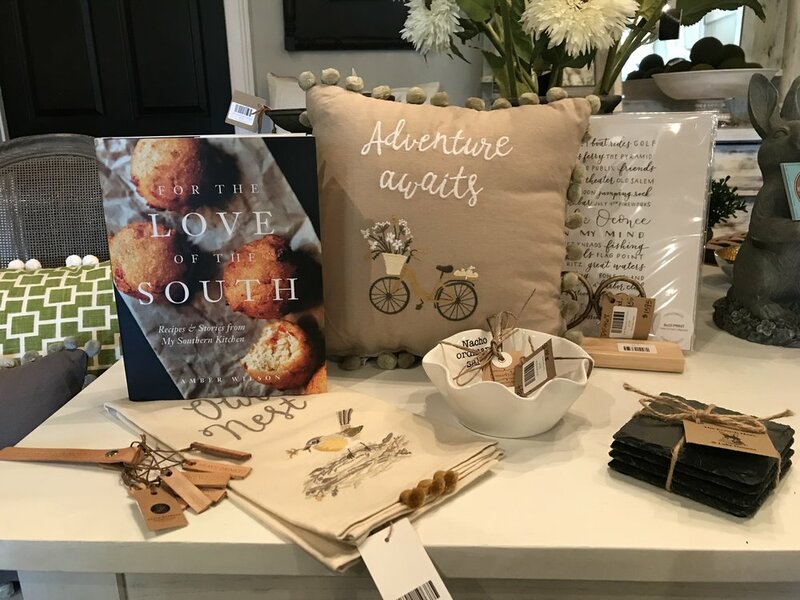 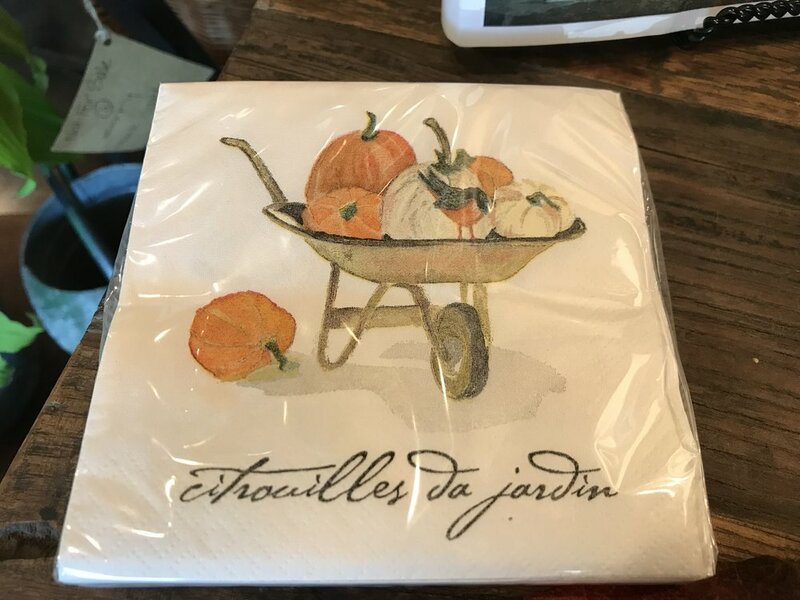 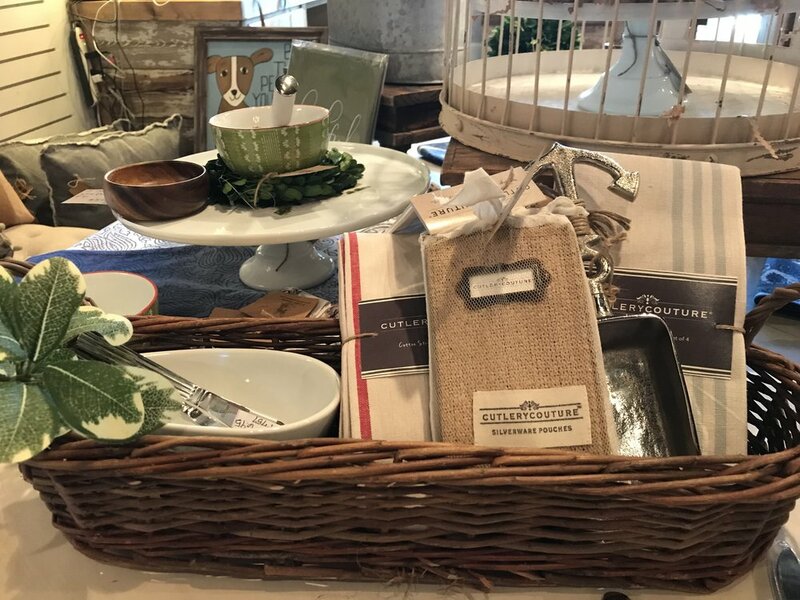 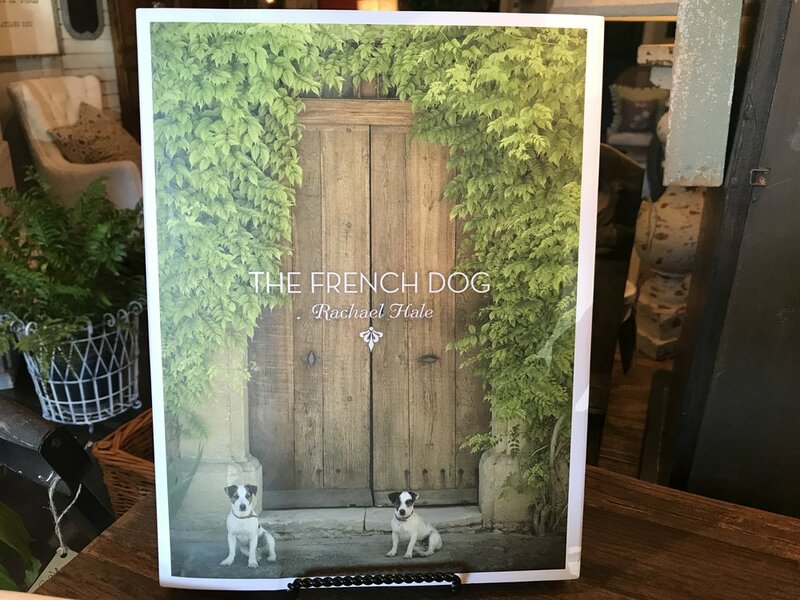 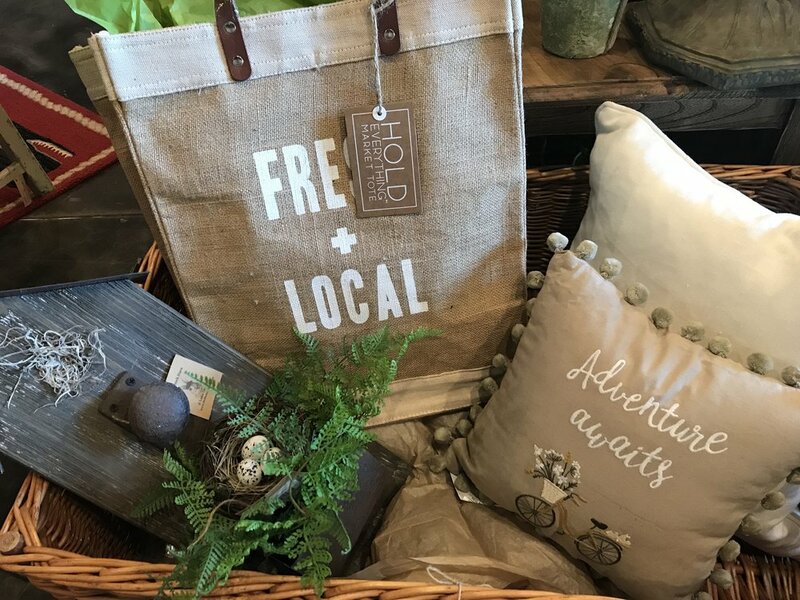 At The French Hare you will find the perfect gift for anyone. 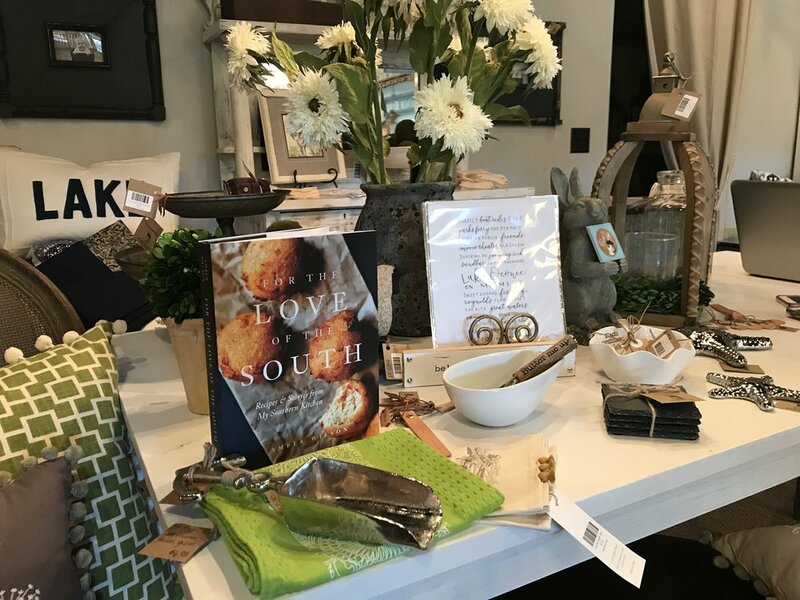 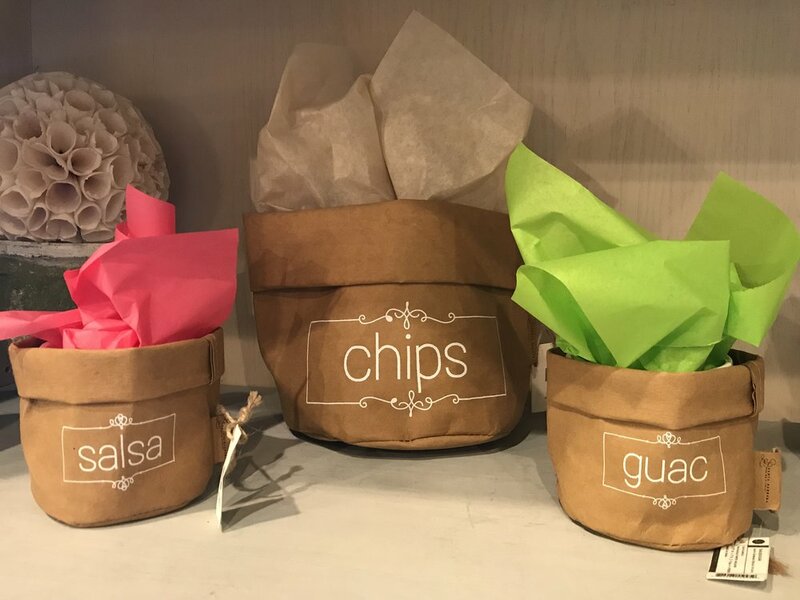 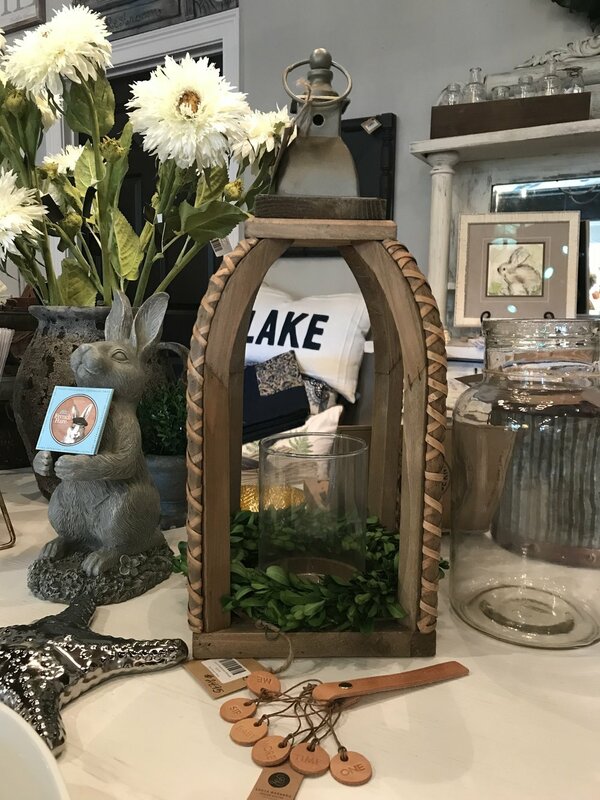 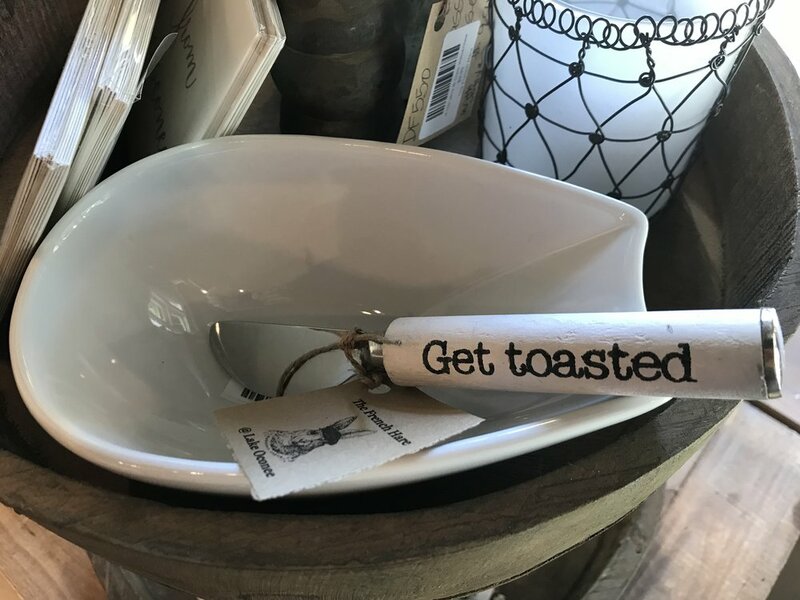 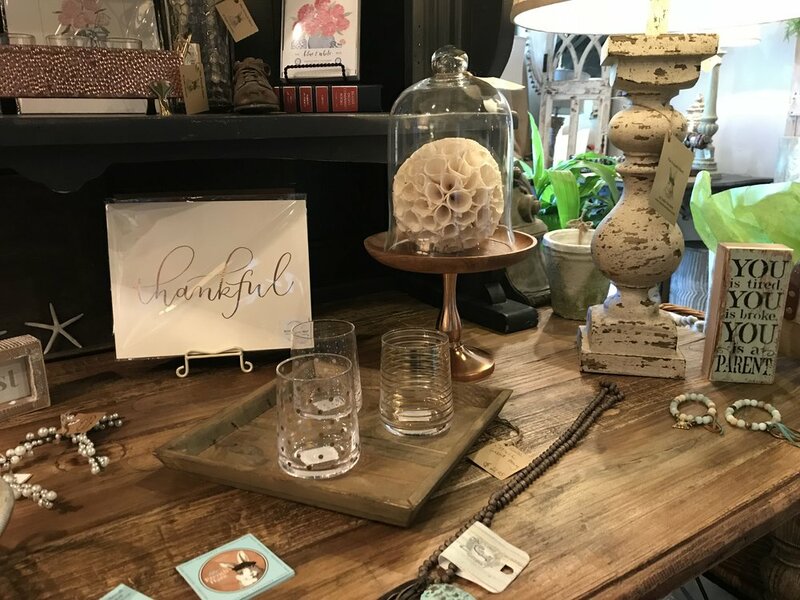 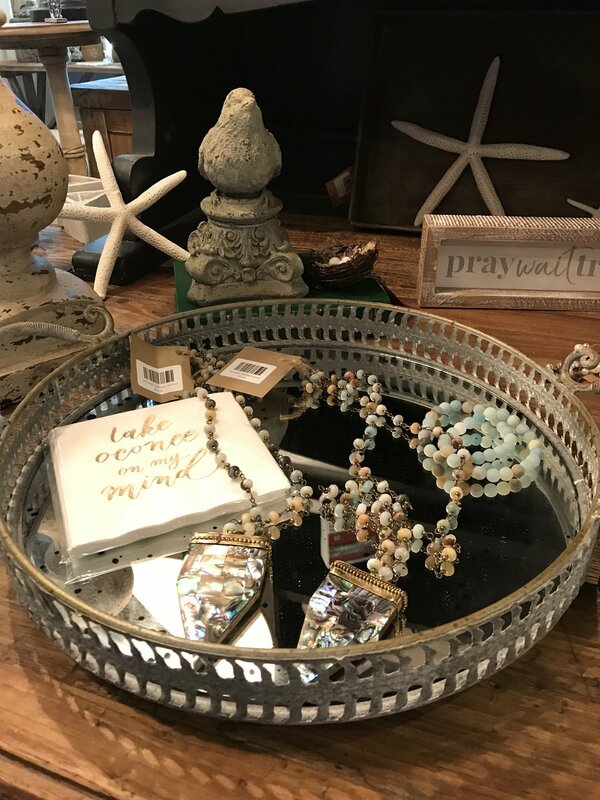 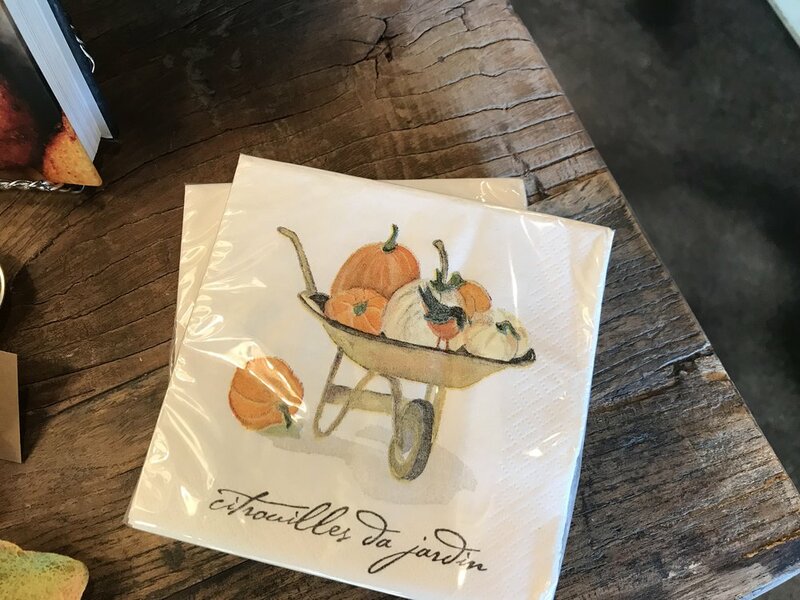 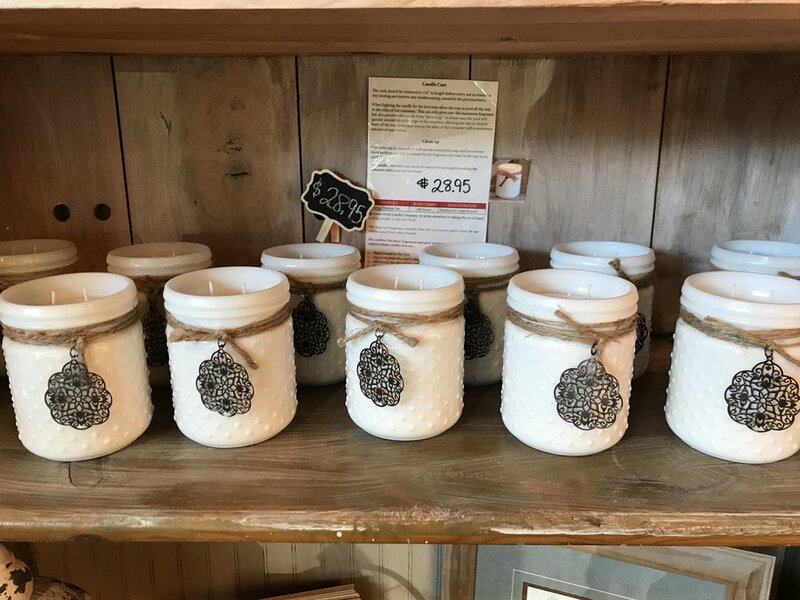 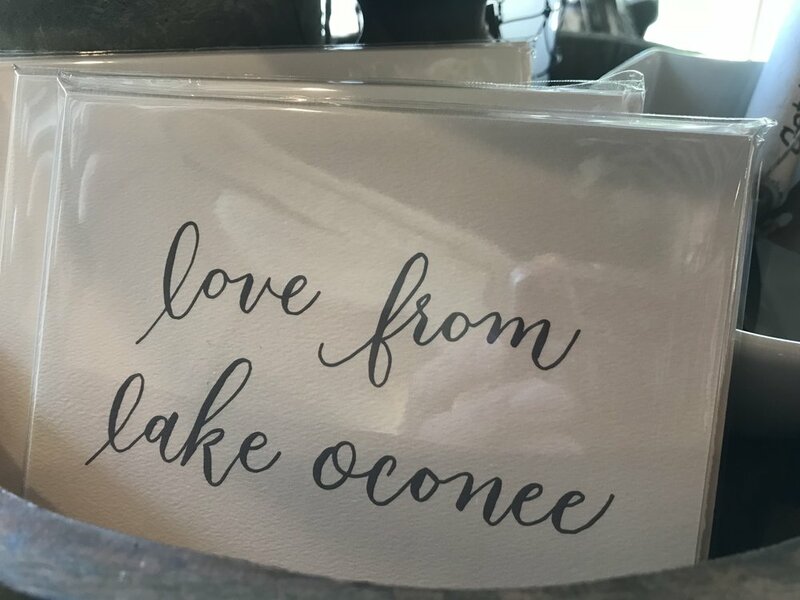 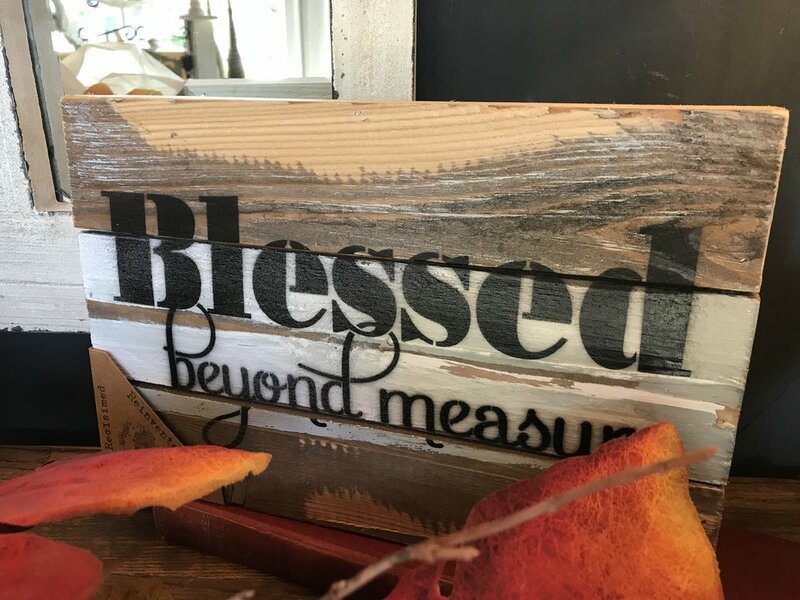 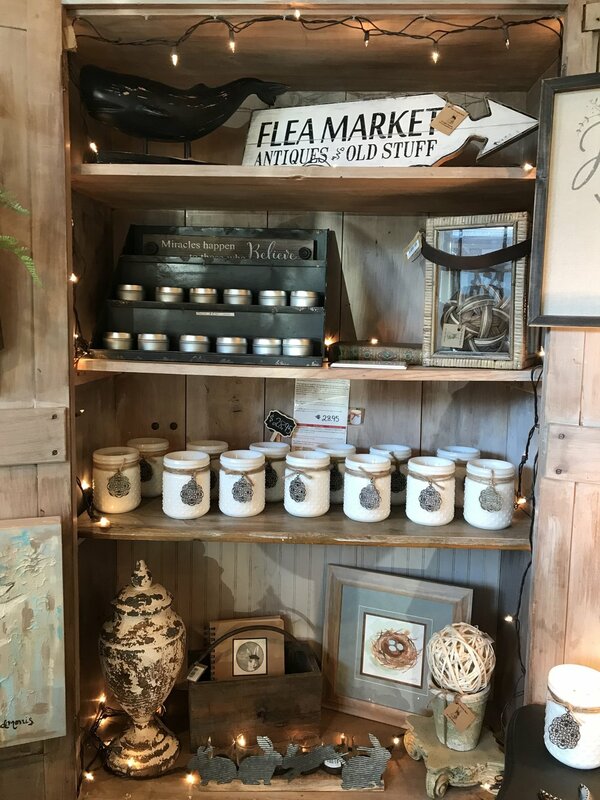 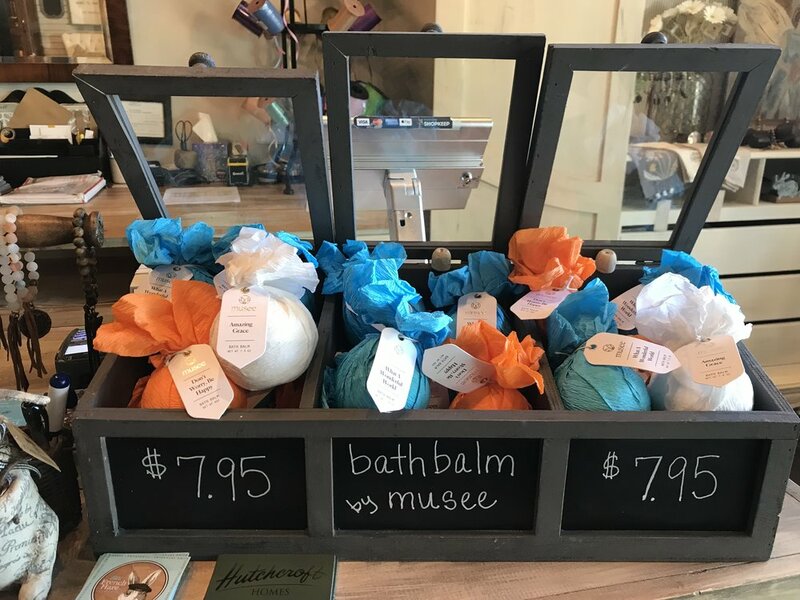 We offer a variety of gift options, from one of a kind paintings, handcrafted jewelry, unique local artisan crafts and more. 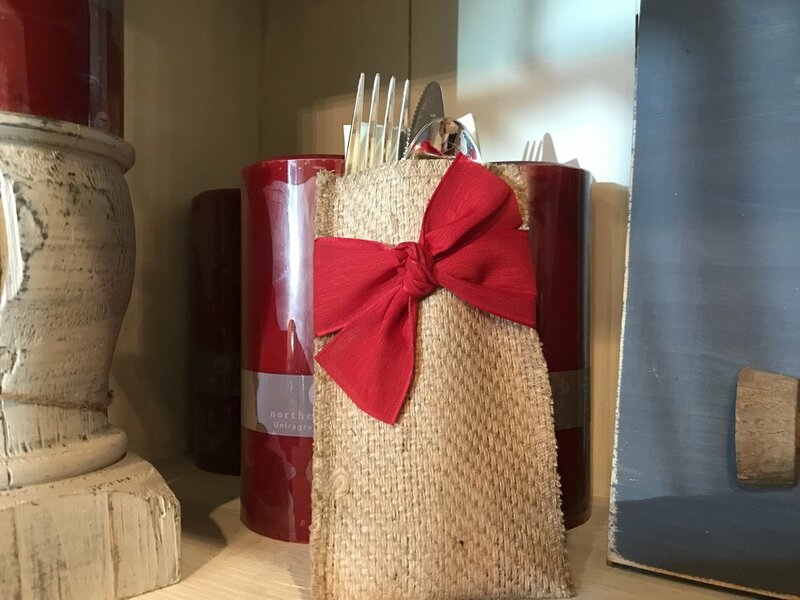 While browsing for that perfect gift, perhaps you will find a gift for you too.